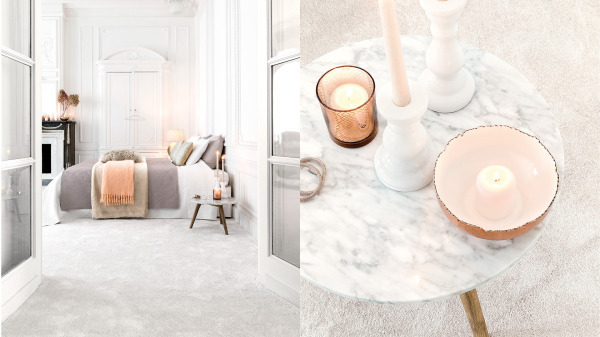 We're committed to bringing you gorgeous carpets, made from the finest quality wool, bringing you style and comfort without loosing durability and sustainability. 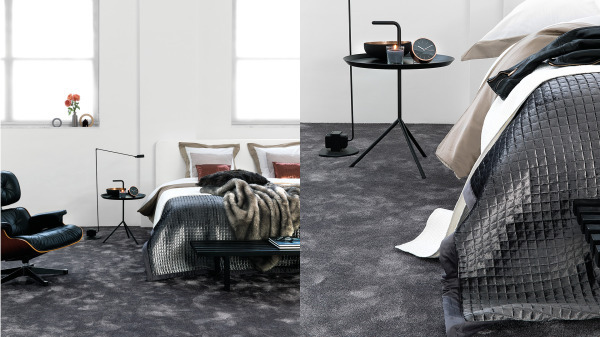 With each manufacturer we stock, a great design team are behind them, brining new `and interesting designs and textures to the carpet industry, creating stunning pattens to help fuel your imagination and breathe new life into your home. 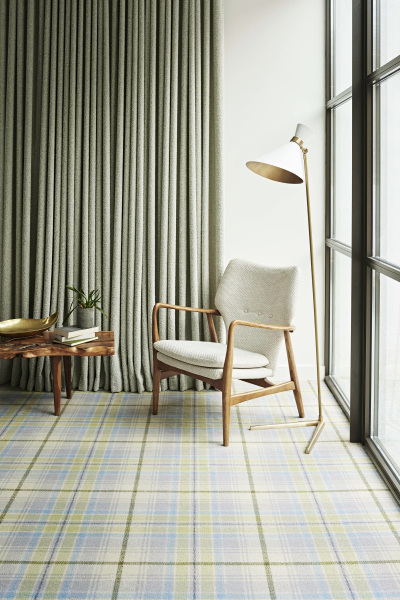 In our showroom we have hundreds of carpets to choose from, ranging from plain twists, textured loops to luxurious velvets and vibrant patterns. 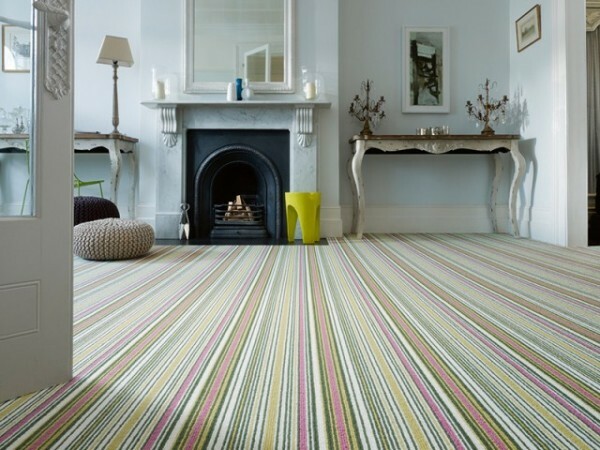 Fresh modern and flexible, Padstow has patterns that feel completely different depending on the colour you choose. 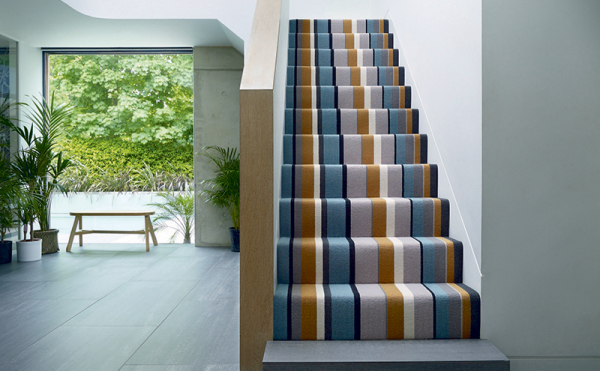 Its patterns are inspired by pop art, with polka dots & geometrics. The palette meanwhile is influenced by the sea side, with soft, ice-cream shades of blue, pink and spearmint balanced by subtle greys. 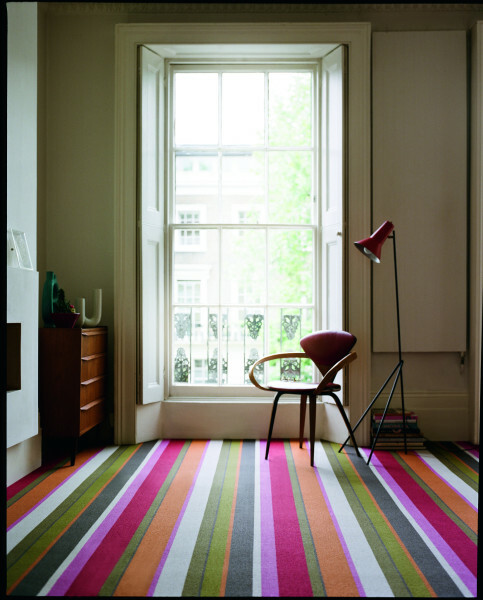 The variety of colours allows the design to work in any room of the house, from living room to a child's bedroom. 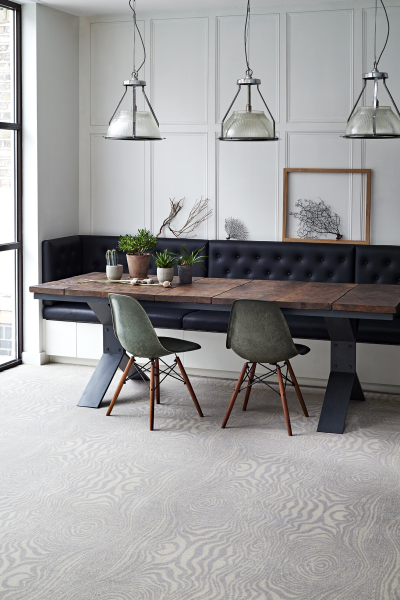 Known for their dramatic textiles, they created a Britons collection, showcasing their unique flair for pattern.